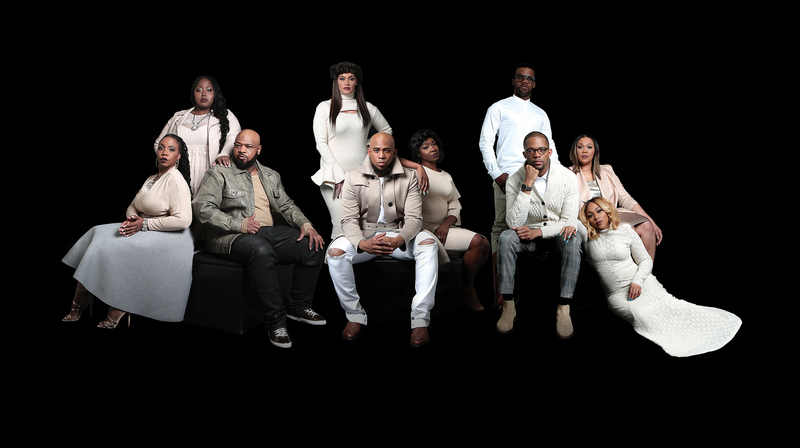 Over the past 5 years, GMA Dove Awards winner, multi Stellar Gospel Music Awards winner and GRAMMY nominee, ANTHONY BROWN & group therAPy have been instrumental in shifting the paradigm of the who’s who in Gospel music. The 2012 self-titled debut album containing the hit “Testimony,’” opened the door for greater blessings to manifest thereafter. Then the 2015 landmark sophomore album, Everyday Jesus, defied all odds as it exploded on the scene, led by the blockbuster hit single, “Worth!” Now the new radio single, “Trust in You,” is exploding at radio as the harbinger to the forthcoming new release, A LONG WAY FROM SUNDAY, projected to be an even greater success story than its predecessor! A LONG WAY FROM SUNDAY will be Brown’s most introspective work, as he explores through songs and concept music video presentations, the daily struggles that he considers as ongoing challenges for the believers and unbelievers as well. Understanding that we are more alike than we are different, through this new release, Brown and group therAPy will continue to encourage, uplift and identify with music lovers everywhere; because as soon as Monday comes, we’re all A LONG WAY FROM SUNDAY.